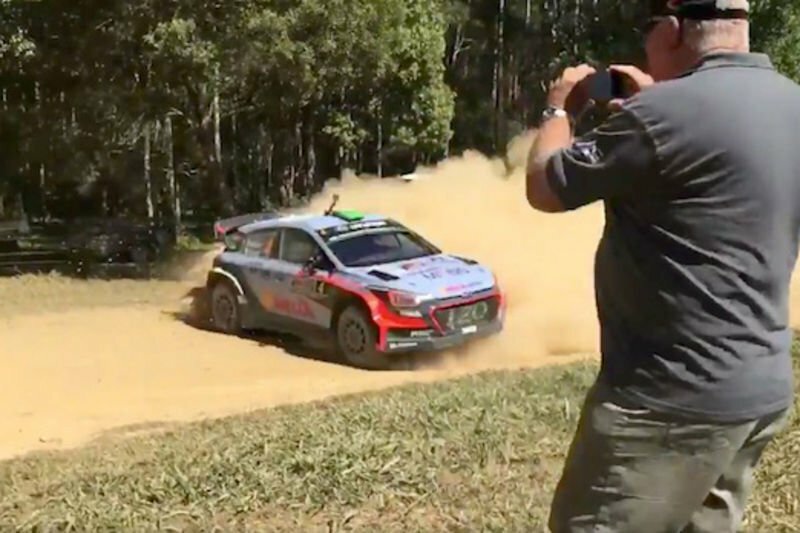 Home / Automotive / Cars / Video: World Rally Championship Driver Hayden Paddon Proves Why Wrc Racers Are Among The Most Skilled In The World! “Got to let my hair down today at VIP ride day and have some fun…. Video: Toyota Yaris Wrc 2017 Tarmac Test With Tommi Makinen Is Pretty Badass! Video: The Icy Corner Of Death. Claims Multiple Rally Cars! Video: Vw Wrc Rally Drivers Collides With Photographer, Continues Driving! Video: Rally Driver Piotr Filapek Only Knows One Setting. Flat Foot, Or Nothing At All! Video: Rally Crash Compilation Showcases Some Of The Most Mind-blowing Accidents Of The Year! Video: Massive Rally Crash Seen From The Sky, Impressive Footage!